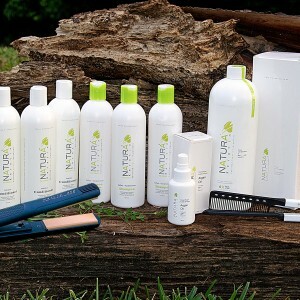 Today NATURIA PROFESSIONAL is the only brand to offer professional care products with natural ingredients, that are certified organic for straightened and colored hair. Its high-performance products have become a model in the hairdressing industry. 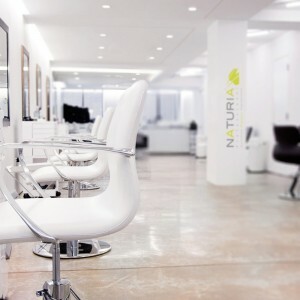 Created especially for salon professionals and their clients, NATURIA is the leading professional haircare line that leverages the benefits of nature.